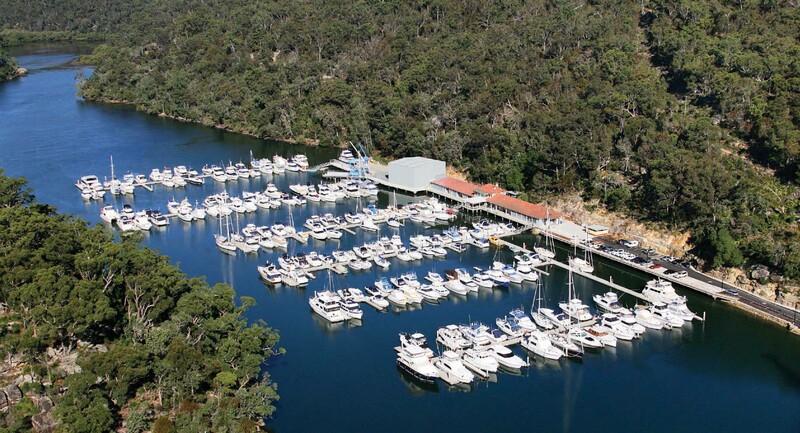 Empire Marina is the most highly awarded marina in Sydney. 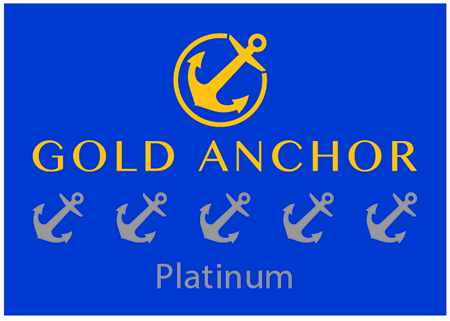 View our latest Awards from industry leaders. Keep in touch with Empire Marina Bobbin Head on Facebook. View our latest photos from around the marina and Bobbin Head on Instagram. Compliments from Empire Marinas customers and visitors. Live webcams and weather conditions and forecasts from at the Marina. © 2018 Empire Marinas. All rights reserved. Designed by Cameron Solutions.